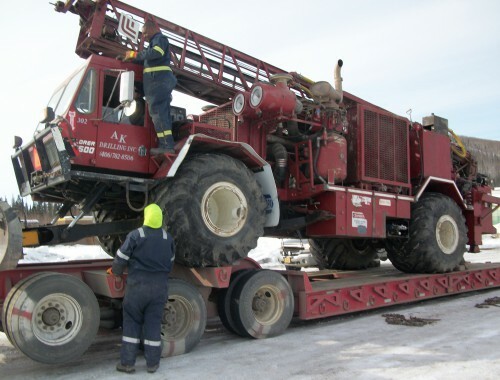 Construction - AK Drilling, Inc.
At AK Drilling, we have extensive experience providing drilling services to support a wide range of construction projects. We provide absolutely the best drilling equipment on the market for residential, commercial and industrial scale projects. Our team of expert drillers are comfortable operating safely in all types of climate and terrain from the rain in the Andes Mountains of Columbia and Peru to the complex geology and short summers of the Rocky Mountains in Montana.